You may not have realized that plumbing fixtures like faucets are a high fashion item. Fixtures can add a lot of aesthetic to a kitchen and bathroom and come in a variety of materials and styles. Faucets, while an essential plumbing fixture, are being selected more and more for aesthetic reasons over pure function. 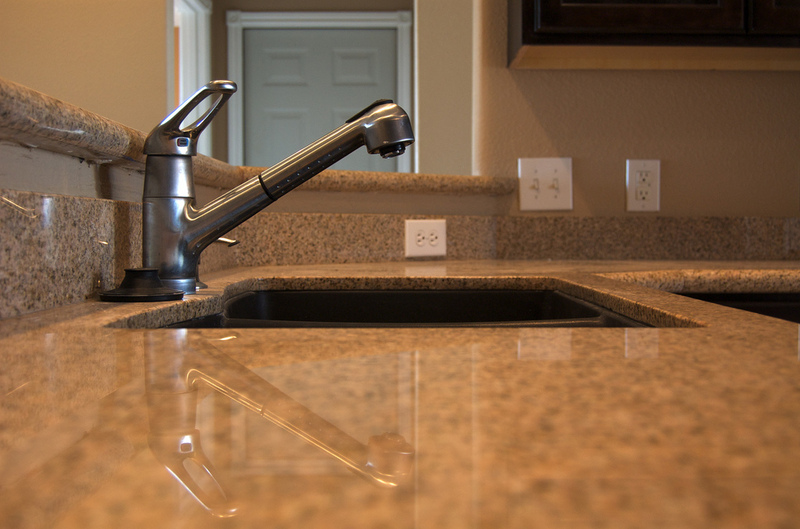 There is a faucet style for every type of home design and taste. From contemporary, highly geometric designs to industrial styled restaurant function, faucets can be perfect features for helping to shape the aesthetic character of your home. Here are a few popular faucet fashions. These faucets are designed to reflect an old world look and feel. Darker in color and rougher in texture, these faucets convey a rustic aesthetic and are customized to function like a vintage faucet would–albeit with modern water pressure and plumbing efficiency. For certain kitchen and bathroom designs, these vintage features can compliment other design features well. The industrial faucet design are typically crafted out of stainless steel and offer a sleek, professional aesthetic commonly found in professional kitchens. The rise in popularity of cooking shows has, in some ways, increased the popularity of these styles of faucets. These faucet designs are characterized by a high arcing bend that contains a flexible hose to accommodate dishes and allow for easy washing. 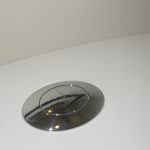 For kitchens with a two basin sink, the pullout faucet is ideal. This style of faucet is characterized by a similar high arcing design found in industrial styles, but usually with a sleek, sheer brushed metal finish. The faucet features a retractable metal hose for long reach. For practicality and aesthetics, these faucets are great in large basin sinks where you may need maximum reach for washing. Many of these pullout faucets also feature two spray settings–a single jet or shower-like stream of water. These faucets are a more modern style and can be efficient, water saving options. The faucet is activated by touching the handle, but some models feature motion sensor or infrared detectors to turn on and off. For reducing the spread of germs and bacteria and conserving water while washing dishes, the hands free faucet is a practical and aesthetically pleasing option for your kitchen. Why Is My Toilet Flush So Loud?